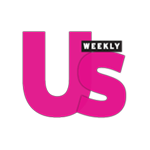 Singer Bebe Rexha Is YRB Magazine's Latest Cover Star! 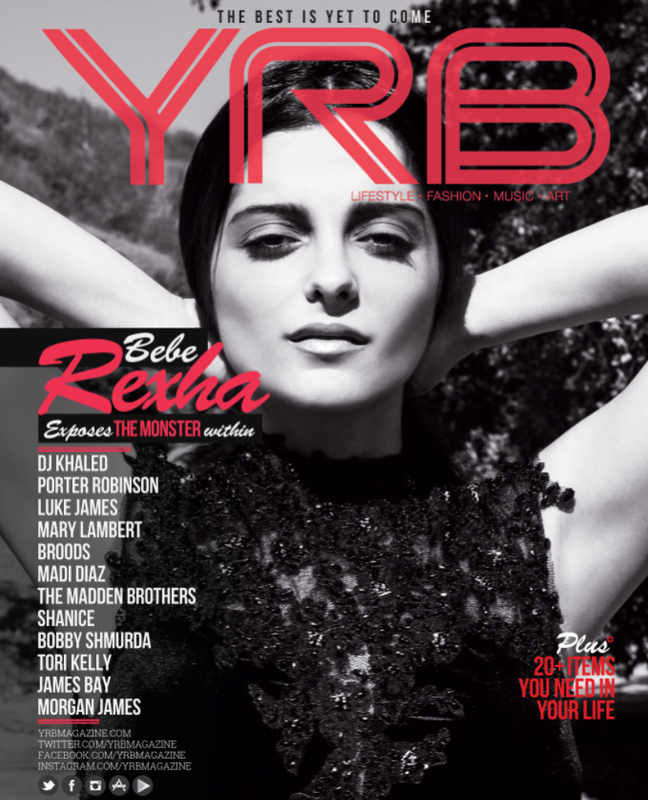 YRB Magazine's latest cover star is up and coming singing sensation Bebe Rexha. At first glance you may not think you know anything about Bebe but you could not be more wrong! The NYC native is behind Eminem's hit "The Monster" featuring Rhianna, Cash Cash's "Take Me Home" and her own breakout hit "I Can't Stop Drinking About You." The YRB feature discusses Bebe's ten year career in the music industry and what it has taken for her to get to where she is now. The cover was photographed by Miguel Starcevich and styled by friend of OJ&B Darius Baptist, shining a light on the bright new star. The issue drops this week and also features my exclusive interview with rapidly rising singing star Mary Lambert who provided the vocals for Macklemore and Ryan Lewis' mega hit "Same Love!" Check out Bebe Rexha's video below for "I Can't Stop Drinking About You" below and keep your eyes peeled for my interview with "She Keeps Me Warm" singer Mary Lambert very soon!